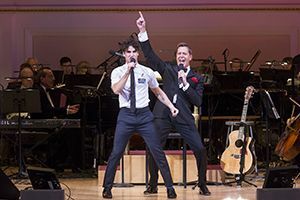 When you contribute to The New York Pops, you provide vital support that helps the orchestra produce pops concerts and music education programs of the highest quality throughout New York City. Thank you! 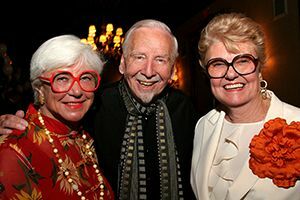 Learn about The New York Pops planned giving society. 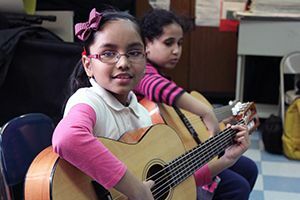 Learn about sponsoring a musician, an education program, or a performance. Underwriters enjoy visibility and entertainment opportunities. 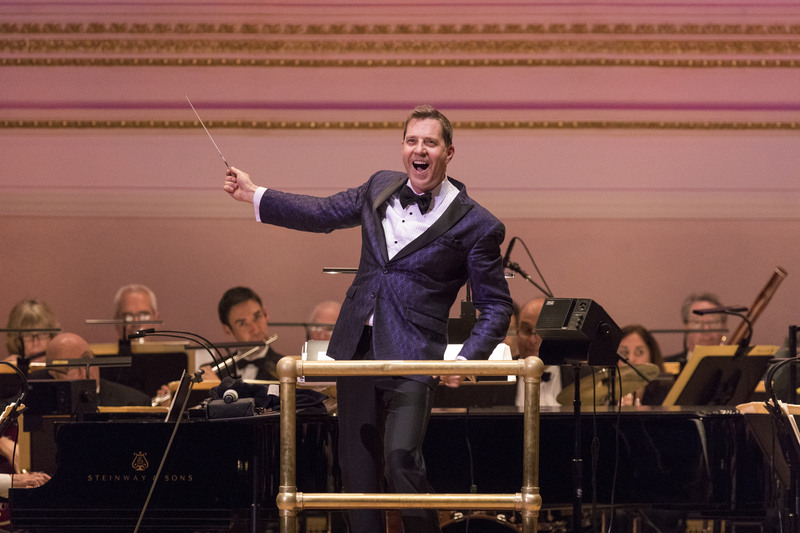 Auction proceeds support the work of The New York Pops. Download our IRS Form 990 and Annual Report. 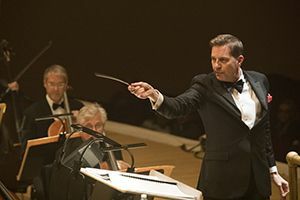 We celebrate STEVEN REINEKE in his 10th Anniversary as Music Director and Conductor.